Possibly the worst part of moving to an entirely new city... is you spend the first few months building new relationships and shooting with all new crews. Which means there's a delay in the momentum in new work coming out! It LOOKS like I am doing nothing... however... there's lots to come! I've been quite the busy bee. 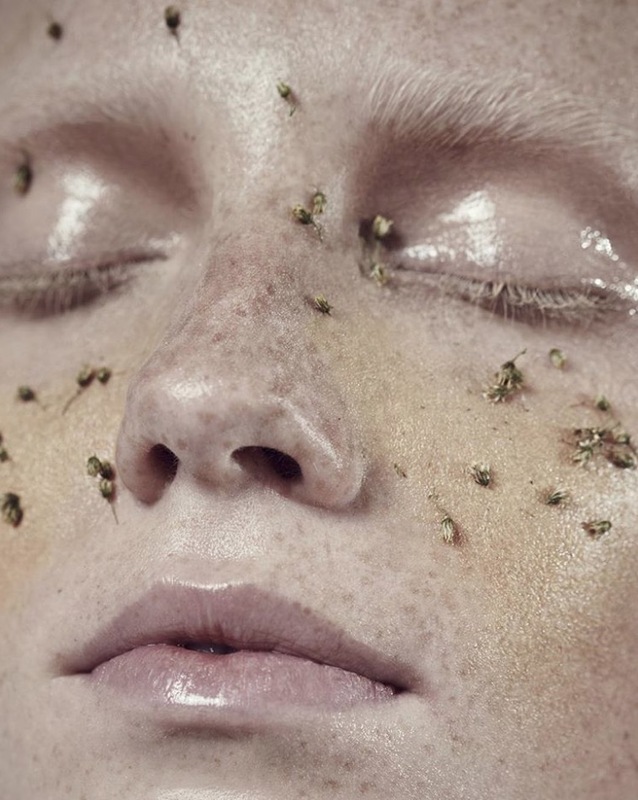 Luckily some of my work is starting to surface that I have been working on the past few months and this shoot with @reneebevan and @emmienielsen has been released. I have had a couple of messages about the yellow product I used on Emmie's cheeks so thought THIS is the place to talk about it! First of all... Emmie is a new face for @imgmodels and was discovered at the most recent Coachella. I think she is in for big things... she moved like someone who had been modeling for a while now... yet hadn't even thought about modeling until she was recently scouted! And those freckles! Now... 95% are hers... and some are mine. 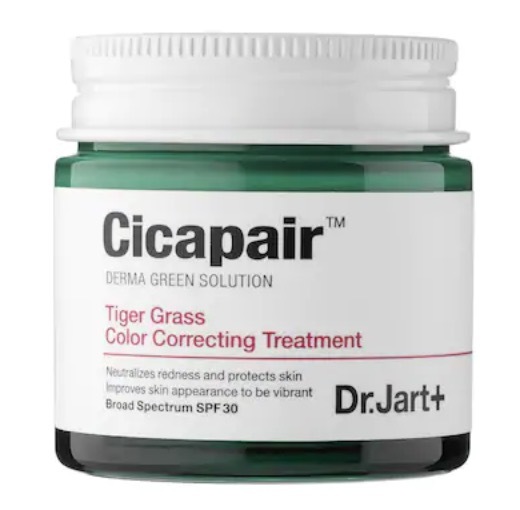 Emmie had some redness I needed to cover on the bridge of her nose in which I used my new favourite Dr Jarts Cicapair. I can't live without this in my kit now and you would have seen me rave about this on instagram. I also put some extra freckles in around her brow area and her cheeks as a contour aid. This is a green product that fades to a skin tint and is PERFECT for models with red knuckles (light skinned models) and for models like Emmie who had a bit of redness but I didn't want to use foundation as such. On Emmies eyelids and lips is Pat McGrath Labs Clear Vinyl Gloss. Supracolor is a high pigment, waxy cream that is super versatile... and on this particular day... I used it very sparingly on her cheeks. And that's all! There is no sneaky trick to it! I have a variety of colours in Supracolor as well as foundation colour... and lately have been thinning any creams out with the amazing Cozette Matrix Mixing Liquid... obsessed! Oh... of course there is also a sprinkling of dried flowers that Renee bought with her. Renee made a comment after the shoot about the minimal amount of photoshop that was required... and I always attribute that to using creams. Working a cream into the skin will always look more like skin and behave well with any facial hairs than a powder that can sit on top of the skin + the facial fuzz. Of course.., this does depend on the overall look... but in this case I knew a cream would work best as I hasn't used foundation.